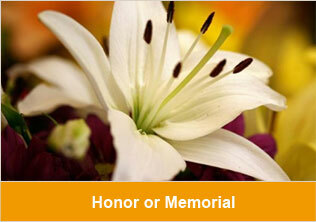 Create a page to honor a friend or relative fighting cancer or celebrate the memory of a loved one. 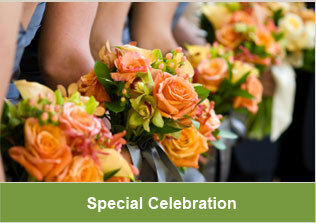 Create a page to celebrate a special event - a wedding, birthday, anniversary. 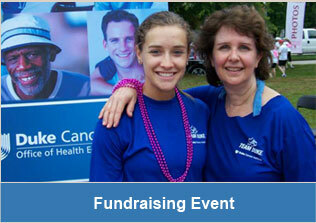 Create a page to support an event or to encourage friends and colleagues to join with you in your efforts to raise funds for cancer research.